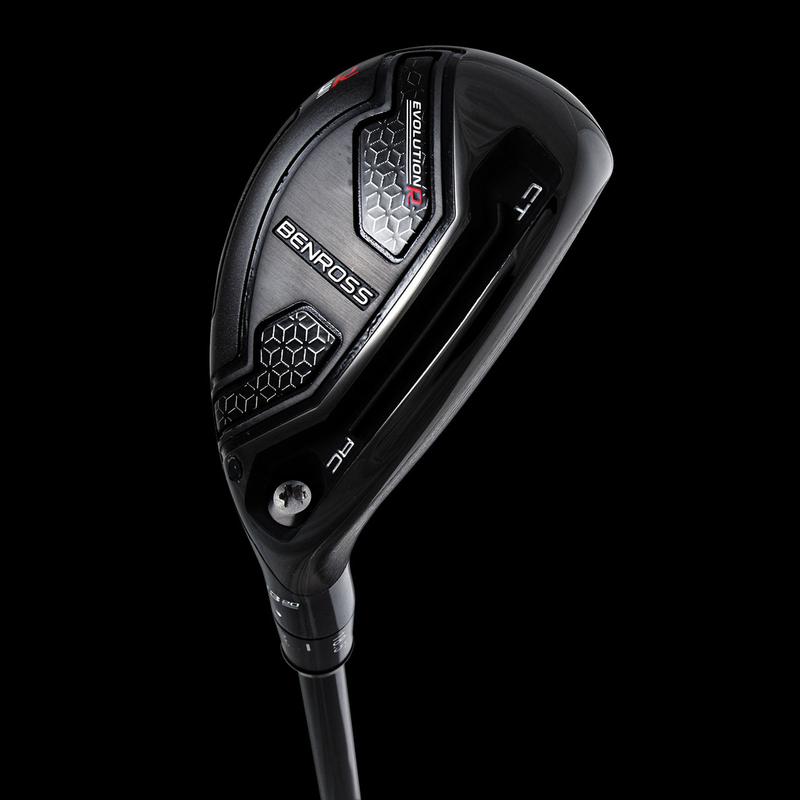 The Evolution R hybrid has been engineered to maximize performance, feel, and forgiveness, to deliver a best in class performance at more affordable price. 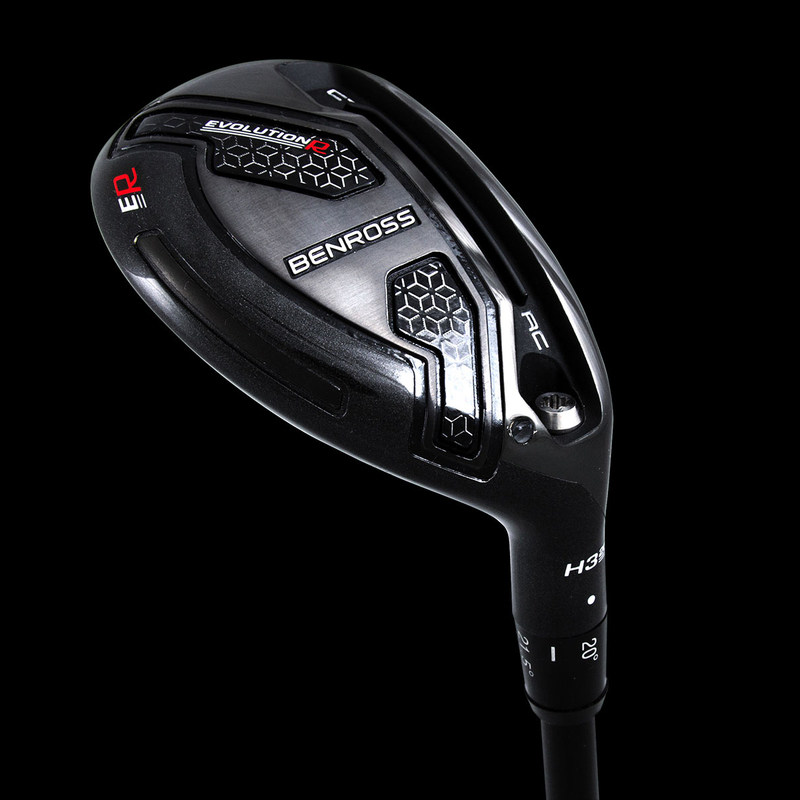 The hybrid has been constructed using a heat treated face with optimised weighting, allowing Benross engineers to get every last yard of distance and performance out of your golf swing. 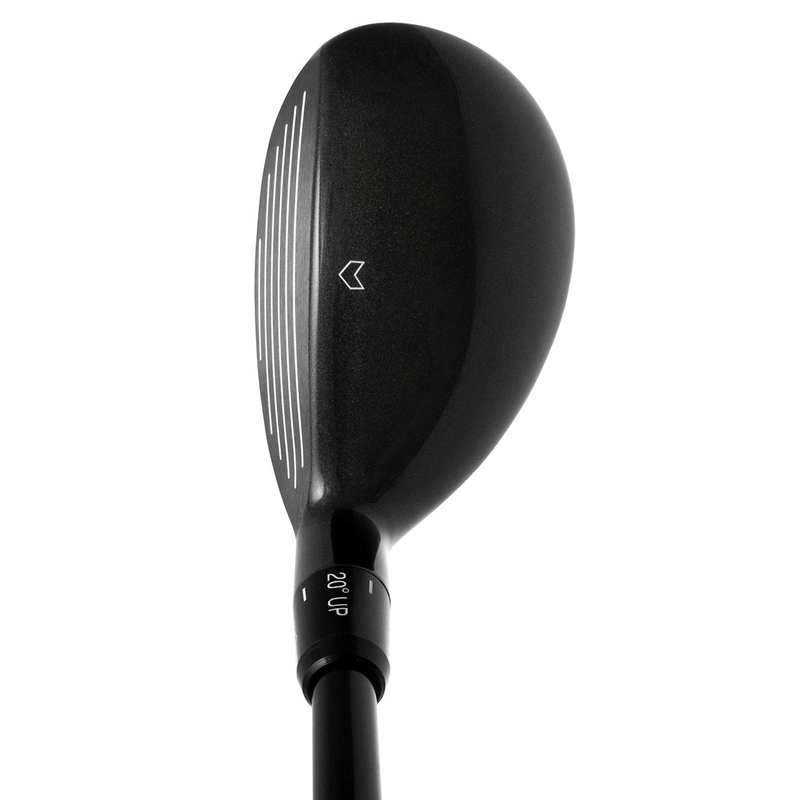 This hybrid features a wide sole, making this easier to hit, plus has a rear weight cell which moves the CG back and low, for high launching golf shots. 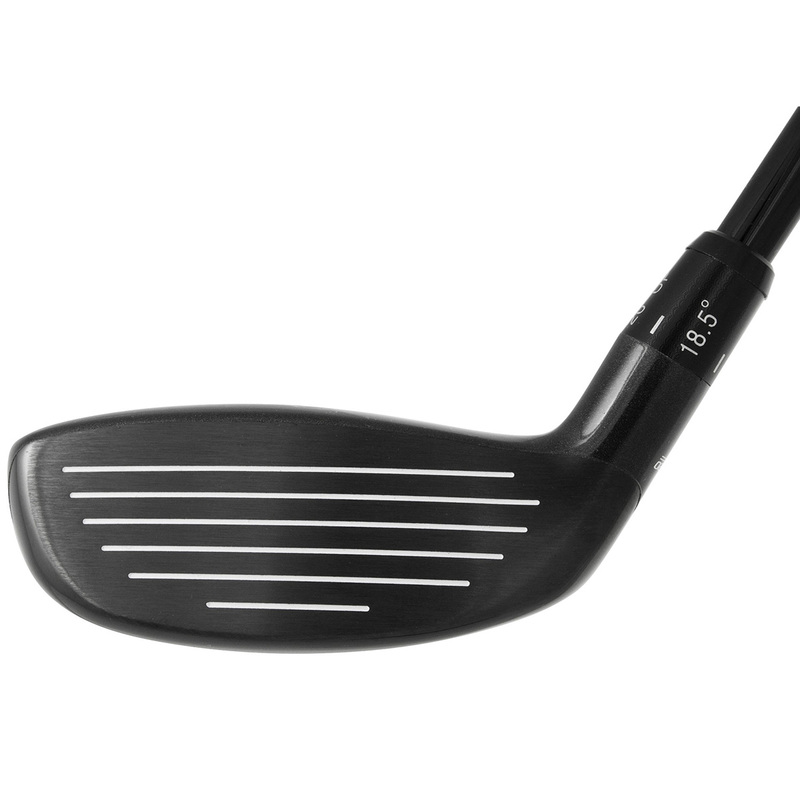 With an improved CT response channel to maximize ball speed all along the club face, for greater distance and improved forgiveness. 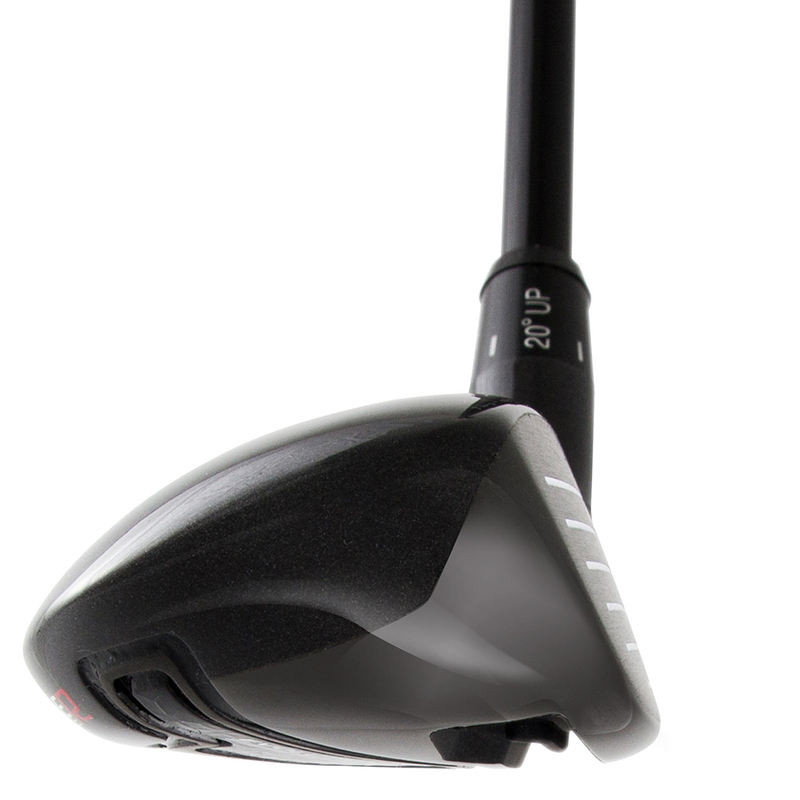 The hybrid also features an adjustable hosel, this allows you to adjusted the loft settings from (+- 1.5º), as well as changing your club shaft much more conveniently. 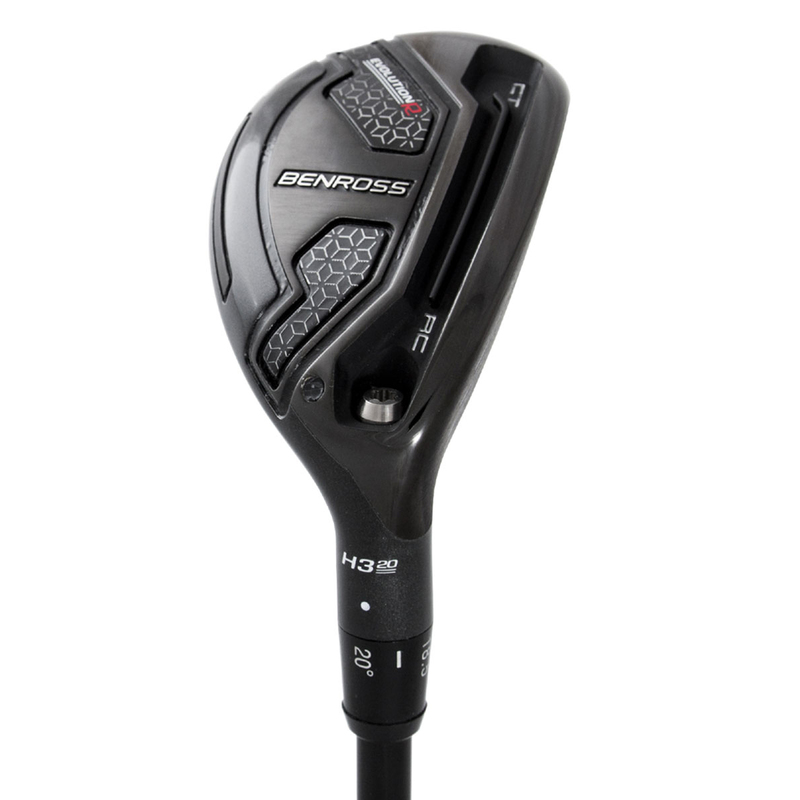 This Benross hybrid also comes with its own branded head cover.